No matter what your ideal winter vacation might look like, chances are that it includes owning your own home away from home in that perfect place for your seasonal get-away. Like any real estate purchase, buying a vacation property is a decision not to be taken lightly, and this begins with a consideration all the more important in this case: where? RewardExpert crunched the numbers to help potential vacation homebuyers identify locations that offer many activities and amenities, both in the great outdoors and around town, and that provide a sound investment where the value of a second home has a strong potential to grow over time. We ranked locations according to fourteen metrics in four broad categories: Real Estate & Economy, Attractions & Amenities, Transportation Infrastructure,and Hazards to Property and Person. The Northeast region of the United States consists of: Virginia, Delaware, Maryland, the District of Columbia, Connecticut, Maine, Massachusetts, New Hampshire, Rhode Island, Vermont, New Jersey, New Hampshire and New York. Who would have thought that our top pick in the Northeast would lie in the upstate portion of New York? 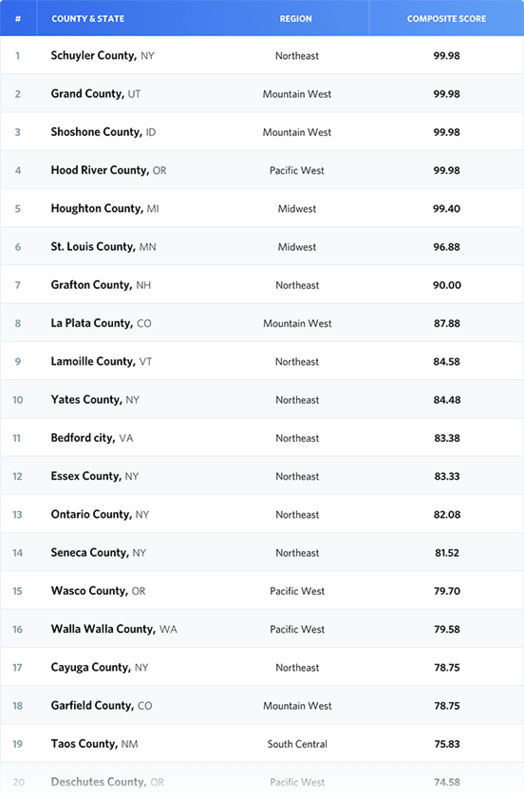 Schuyler County, in the Finger Lakes Region ranked number one in the region, with Yates, Ontario, and Seneca Counties close behind. The region is well-known for its 100+ wineries and vineyards. 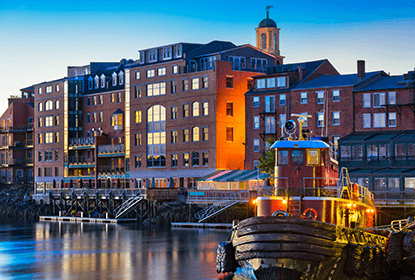 The region also boasts an impressive number of breweries, pubs, restaurants, museums and a wealth of historic architecture. Opportunities for outdoor recreation abound, from fishing and hunting to boating and hiking, while both the Adirondacks and the Catskills are no more than a few hours away. Located in the heart of northern New England, Grafton County provides unparalleled opportunities for outdoor recreation during your winter vacation. Several ski resorts, including Ski New Hampshire are located within the county lines, with more close by in neighboring counties, while numerous parks and lakes dot the countryside. Grafton County rates highly on the strength of its low cost of living, low unemployment rate, and the presence of the state’s only national forest within its borders. Real estate market data shows strong value at a reasonable price, which can be expected to increase in value over time. Home to both the Smuggler’s Notch & Stow Mountain ski resorts, Lamoille County in northern Vermont is a place for any winter sports enthusiast to call home for the vacation season. 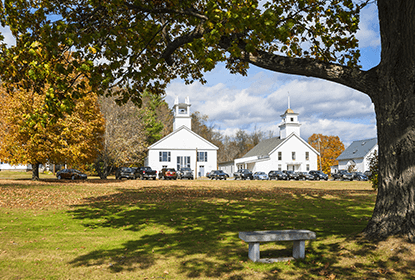 This is a natural choice for anyone looking to take a break from life in the city or suburbs, and experience small-town life in New England. 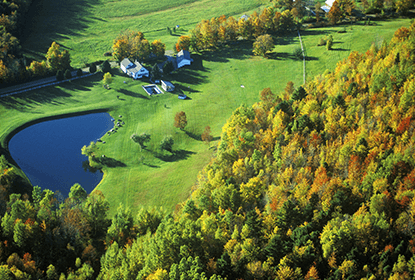 Vermont is, as a whole, a state that values conservation and places strict limits on development, so expect your vacation property to retain its tranquility for years to come. Known as “the place that sells itself,” this city and its surrounding countryside in the foothills of the Appalachian Mountains in western Virginia is an unexpected addition to our list. 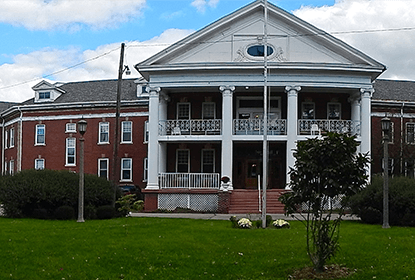 Real estate in Bedford is affordable, with current median sale prices around $175,000, and in recent years prices have been increasing steadily, and relatively rapidly, in value. 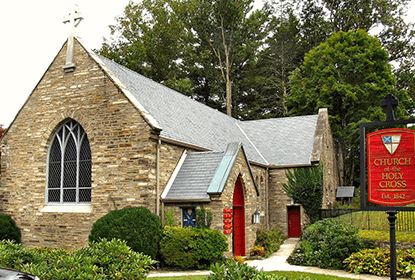 Located just south of Blue Ridge Mountains, and a short hop away from Roanoke to the west, and Lynchburg to the east, Bedford offers access to both nature and culture. One of “6 Forgotten Vacation Spots” according to US News & World Report, the Lake Placid region in the greater Essex County area is ready to be rediscovered. Located in the Adirondacks, easily accessible by ground or air, Essex County offers extensive opportunities for outdoor sports and recreation, especially in the winter season. Whiteface Mountain is the only one of the Adirondack High Peaks accessible by car, where one can hike, climb and ski. Arts and cultural events are readily available a short trip south in Glens Falls or in neighboring Warren County. Real estate prices in the region are affordable, averaging around $200,000, and appear poised to rise. The South Atlantic region of the United States consists of: Florida, Georgia, North Carolina, South Carolina, Tennessee, Arkansas, Louisiana, Alabama, and Mississippi. There’s more to winter than snow and skiing, and many people are snowbirds rather than ski bums, and our analysis took this into account. Ranking first in the South Atlantic region is Franklin County. The least populous county in Florida offers ample opportunity to enjoy the outdoors as if neither winter nor the outside world existed. 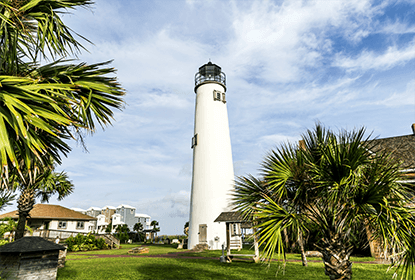 Apalachicola, in particular, has become a popular tourist destination for those seeking a quiet vacation, and the so-called “Old Florida” experience. Real estate values here have increased by 10% in the past 12 months, but remain lower than most Florida counties. Western North Carolina fared very well in our analysis. In general, this sub-region has been experiencing strong economic growth, and has solid and appreciating real estate values (8.65% in the last 6 months), while homes here can be purchased for $100,000 less than in coastal parts of the state. Watauga County is home to several ski resorts, including Appalachian Ski Mountain. With snowfall usually beginning in November and sometimes continuing as late as April, it is every bit as wintry here as far further north. Avery County, also in the mountains of western North Carolina, is another hot spot for cold weather recreation in the South Atlantic region. Home to the Sugar Mountain Resort and the Ski Beech Resort, Avery County is an ideal location for skiing, snowboarding, and other wintertime fun. Already known for a high number of vacation homes and a healthy tourism and real estate industry, median house sale prices remain around $250,000. The county is also home to many other destinations, including several vineyards and wineries, a fairgrounds, and Christmas tree farms. 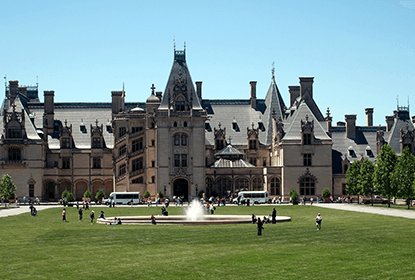 The only reason that Asheville does not rank more highly is due to the meteoric trajectory of its real estate market. County-wide, the median home sale price has increased from $250,000 in 2007 to $360,000 today, with much of that taking place from 2014-16. Appreciation has leveled off to an increase of 6.19% in the last six months, so it very well may be the best time to buy property in this area. Notably, at least 30 breweries call Buncombe County home, and RewardExpert has previously named Asheville one of the country’s top foodie towns. Not all vacationers are equally outdoorsy. 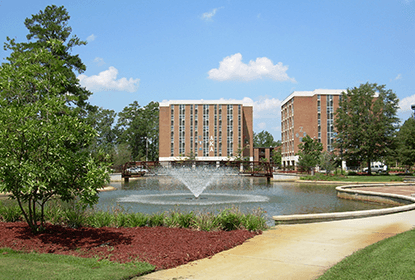 For those interested in culture and the arts, Greenville, South Carolina, is your choice in the region for an affordable vacation property that will hold or grow in value. Greenville is in fact the 4th fastest growing city in the country according to Census data. Yearly property value appreciation is an impressive 9.07%. 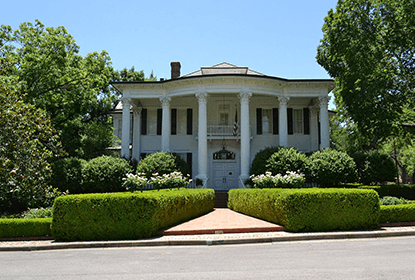 There are many art museums and galleries, live music venues, and theatres, while the surrounding county provides numerous recreational opportunities. 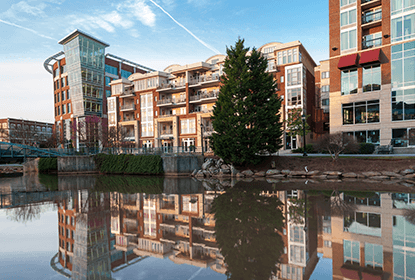 With over 400 full-service restaurants and counting open across the county, Greenville is a great choice for a home away from home. The Midwest region of the United States consists of: Illinois, Indiana, Michigan, Ohio, Kentucky, West Virginia, Wisconsin, Iowa, Kansas, Minnesota, Missouri, Nebraska, North Dakota, and South Dakota. Anyone contemplating ownership of a winter vacation property in the Midwest must truly love the season, and for winter-lovers, Houghton is your place in the snow. 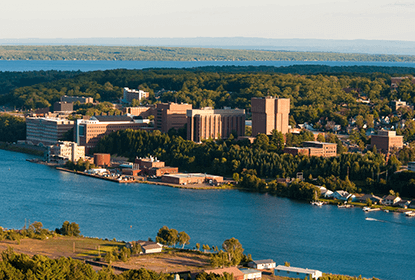 One of the snowiest cities in the United States, Houghton is known for its embrace of outdoor activities such as cross-country skiing, snowmobiling, and ice fishing, and every February, the city holds a Winter Carnival. While home prices here have gone up about 10% over last year, the median asking price in Houghton County is still only $120,000. While Duluth and Saint Louis County rate very well on all metrics we considered, it is a clear favorite as a winter recreation destination. After all, if skiing isn’t your thing, there is a more unusual option popular here: surfing the waves of Lake Superior – and the best time for that is when the winter winds whip up waves up to 15 feet high. 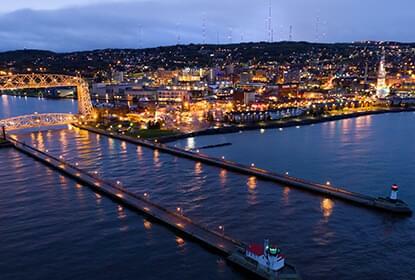 Duluth was voted “best town” by Outside magazine in 2014, and offers a wide range of recreational and cultural attractions. As with all of our selections in the Midwestern region, a vacation home here won’t set you back nearly as much as it might elsewhere. The median price in Saint Louis County is currently $169,000, up 5.56% from last year. In recent years, Traverse City has been named both a top travel destination and one of the best places for retirement. With a sizable number of local breweries, and with 30 wineries nearby, it should come as no surprise that Traverse City is was recognized as one of our top foodie towns. Real estate market data confirms its status as a hot spot: prices have increased an average of 5% to 10% per year, while they remain affordable by national standards. The Traverse City area features many natural attractions and recreational opportunities, from freshwater beaches to downhill skiing. Marathon County is not generally known as a tourist destination or vacation spot, but with its many county parks it is an ideal location for outdoor enthusiasts. Noteworthy attractions include over 884 miles of snowmobile trails, and the top-ranked ski resort in the region: Granite Peak Ski Area. Across the county, and concentrated in the city of Wausau, there are an unexpectedly high number of dining establishments. Home prices and overall cost of living are quite affordable, making this area a good choice for vacation home buying. Taking fifth place in the Midwestern region is Saint Joseph County, which encompasses the Greater South Bend area. While it is hardly an obvious choice for a place to spend one’s winter vacation, South Bend has a lot going for it. 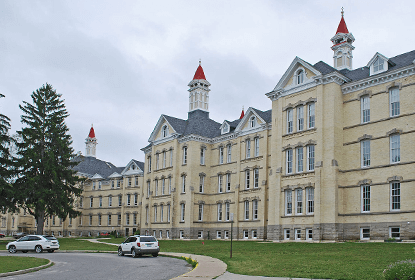 Home to Notre Dame University, South Bend is a progressive small city undergoing renewal and redevelopment., The city of South Bend recorded population growth for the first time in 50 years in 2015. In fact, across the Midwest, nowhere are property values increasing at such a fast rate as in Saint Joseph County, a whopping 40.4% in the past year alone, with the median home listed for sale in the county up to $139,000 from $94,900 last year. The county is noteworthy for the numbers of recreation sites, orchards, berry farms, and farmers markets. The South Central region of the United States consists of: Arizona, New Mexico, Oklahoma, and Texas. Home to New Mexico’s highest peak and four ski resorts, the Taos area provides numerous opportunities for winter recreation. Other popular activities in the area include hot air ballooning and snowmobiling. As with most resort towns and tourist hot spots, the price of real estate here is considerably higher than on the East Coast or in the Midwest. 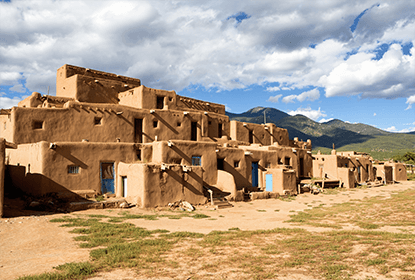 In Taos, however, prices have not (yet) risen as high as popular locations across the border in Colorado, with a median list price about $100,000 lower, at $339,000. In Taos you will find, in addition to its outdoor attractions, a vibrant arts scene. Located in Texas’ Hill Country region, between Austin and San Antonio, in fast-growing and economically dynamic Hays country, the city of San Marcos has appeared on Business Insider’s list of the “10 Most Exciting Small Cities in America.” Transportation infrastructure and a thriving economy provide easy access to attractions across the region, ranging from shopping and dining to the beauty of nature and many outdoor activities. It goes without saying that the warm climate makes the San Marcos area attractive to those for whom the cold and snow of winter, and traditional winter-time activities, hold less appeal. Coconino County is one of the largest counties in the entire United States by land area. While county-wide real estate data indicates relatively high property values, averaging $392,000, in line with many vacation and recreation hot spots in the Western United States, there are many areas around Flagstaff where the Housing Affordability Index is lower than these prices would suggest. While a home here will be a substantial investment, the region offers many attractions, some of which, like the nearby Grand Canyon, are one of a kind, and nearby is the Arizona Snowbowl ski resort. Located immediately to the east of Taos, along the Colorado border, lies Colfax County, New Mexico, and its largest (and only) city Ratón. The western part of the county lies within the Sangre de Christo Mountains, where you can find a number of skiing areas, many state and national parks, and you can enjoy the rich scenery and a plethora of outdoor recreational activities. 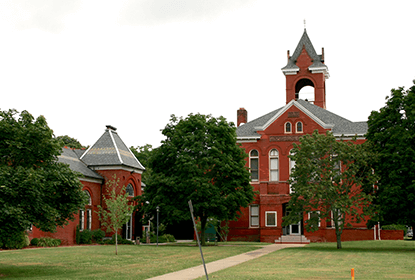 Colfax County is accessible by road, rail, and air, and boasts some of the most affordable home prices in the region, especially for an area with comparable amenities. 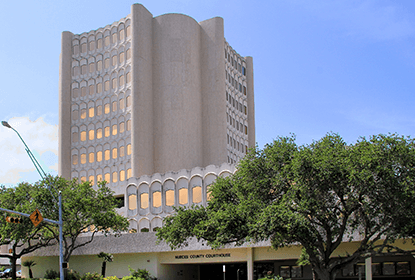 Corpus Christi, Texas, and the surrounding region for which it serves as a commercial and transportation hub, is an affordable and amenity filled region suitable for a winter vacation without the winter weather. Home prices here are low for the region, with the median standing at $220,000. Located on the Gulf of Mexico, there are countless opportunities for outdoor activities not possible during the winter further north. Popular options include water and wind sports, boating, and fishing. Other attractions include the city’s museum district, and one of the oldest community theatres in Texas. The Mountain West region of the United States consists of: Colorado, Idaho, Montana, Nevada, Utah, and Wyoming. 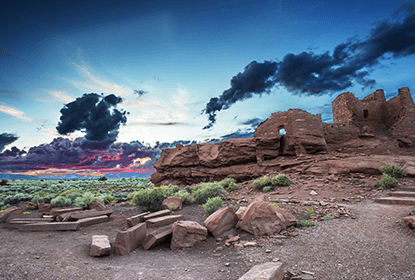 First in the Mountain West region is Grand County, Utah, and the city of Moab; an increasingly popular place for second and vacation homes. Property values have predictably skyrocketed, increasing 11.4% in the last year, but have not yet reached levels seen in popular Colorado destinations. Moab’s mild winter temperatures and natural settings make it a mecca for outdoor recreation that continues year-round. 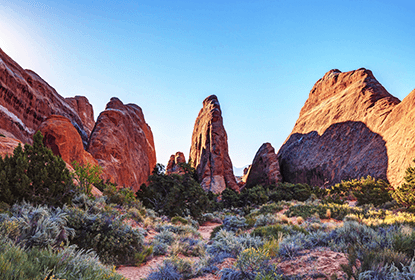 Rock climbing, mountain biking, hiking, and off-roading are popular activities in the thousands of square miles of public land in the Moab area and its environs. Our number two is Northern Idaho’s Silver Valley is a hidden treasure, an ideal area to purchase a vacation property with easy access to Alpine ski areas without the sticker shock you’ll experience in other Rocky Mountain ski resort towns, like Sun Valley, Idaho, or Park City, Utah. The median price of a home in Shoshone County is only $129,500, which while low, reflects an increase of over 10% in the last year. Silver Valley is located directly on Interstate 90, which makes getting around, in and out of town, a simple matter. With the exception of the eastern plains, Colorado’s economy and population are booming. 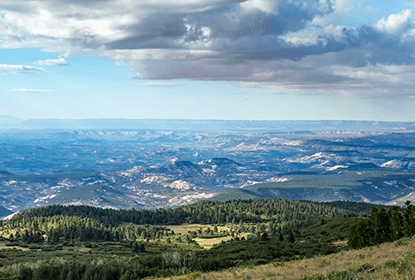 Located in the southwestern corner of the state, amidst the high peaks of the San Juan Mountains, La Plata County performed well on every metric except for the price of real estate, which is in the middle of the pack for popular vacation and tourist destinations statewide. 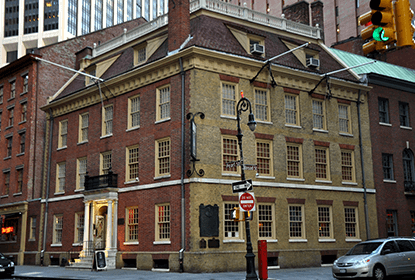 Property here remains a good investment, with around 80% of home sales resulting in a profit. In addition to the five major ski areas nearby, Durango is popular for all manner of outdoor activities, and boasts more restaurants per capita than Denver. 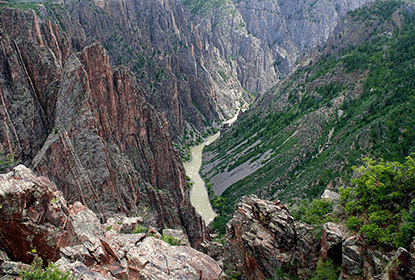 Our number four in the region, Garfield County is home to the town of Glenwood Springs and has long been a popular tourist destination, known for its natural amenities and hot springs. 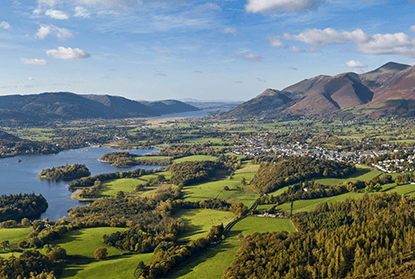 In recent times, the area has experienced steep population growth and development. 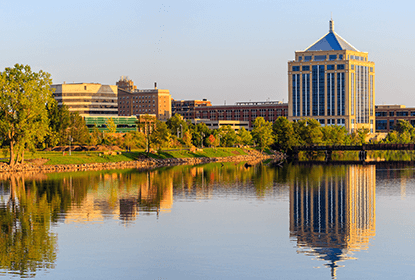 As a result, there has been such an abundance of cultural and dining attractions, and opportunities for recreational activities, that the town has been named the “Most Fun Town in America” by USA Today. 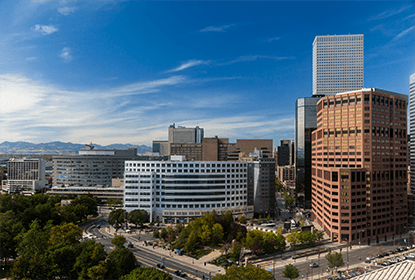 As with much of Colorado, real estate can hardly be called cheap, but even as prices have increased, so has the likelihood of an increased value of your investment, with 86.7% of all home sales taking place at an increased price. 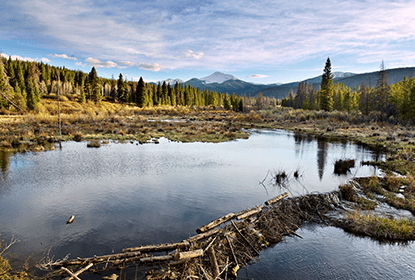 Perched high in the Rocky Mountains Grand County, Colorado, home of Winter Park, lays claim to the distinction of being the highest incorporated municipality in the country. The area is known for its skiing opportunities at the Winter Park Resort, and Devil’s Thumb Ranch. The town and resort are served by the Winter Park Express ski train on weekends from January through March, making an excursion to the city of Denver, 66 miles away, a convenient option for a change of pace. Homes in Grand County can sell for a pretty penny, but are nowhere near the prices you’ll see in nearby Boulder, although the trends suggest that before long they might be. At number one, Hood River was a clear favorite according to virtually every one of our metrics, although home prices are on the higher end, with a median sale price higher (and still rising) than real estate across the county line in Multnomah County, which is largely coextensive with the city of Portland. The budget-conscious buyer would do well to consider a home near The Dalles in neighboring Wasco County, where homes sell for less than 2/3rd the price ($272,500 vs. $485,000), and are increasing twice as quickly, at a rate of 16% per year. Hood River has received many awards from national magazines, in recognition of its riverfront, “coolness,” and ski attractions. Hood River is surrounded by vineyards and orchards, and the county is home to a number of wineries, breweries, and distilleries. 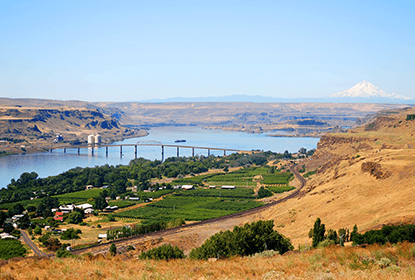 Situated just north of the Oregon border in eastern Washington, Walla Walla comes in at number two in part due to a still-affordable real estate market (median price $249,000) in a booming region, where nevertheless 95.78% of all homes sold sell for a sometimes significant profit. Like Hood River, Walla Walla is located in an area known for its vineyards and wineries, and its mild winter temperatures make it possible to enjoy the outdoors without having to bundle up. Walla Walla is home to several universities, meaning residents can enjoy all the amenities a college town has to offer. Here you can spend the winter enjoying the fine and performing arts, especially musical and theatrical performances. 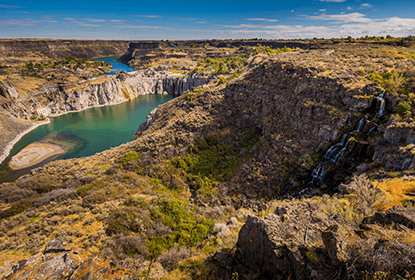 Third on our list, the Deschutes County, Oregon area is well-known as a destination for tourists and vacationers interested in outdoor sports during every season, winter no less than the others. 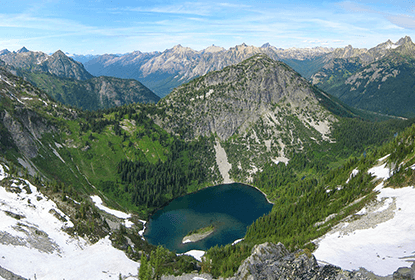 Hiking, skiing, rock climbing, and paragliding are among the many possibilities. Real estate in Deschutes County is only slightly less expensive than it is in Hood River and elsewhere in the Portland metropolitan area. The city of Bend is home to over a dozen breweries, while there are at least 22 more in the rest of Deschutes County. 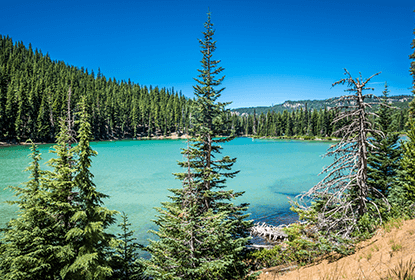 Bend is a destination frequented both by families and couples, and its status as a major vacation destination is cemented by its $570 million tourism industry, which employs 16% of the city’s workforce. Fourth ranked in the region is Chelan County, centered on the city of Wenatchee, which is known as the “Apple Capital of the World.” Between the many orchards that cover much of the valley in which Wenatchee is located, and the three skiing and snowmobiling areas within an hour’s drive, there will be much to do on your vacations. That’s not to mention the fact that Seattle is a day-trip away. And unlike Seattle, in neighboring King County, a second home in the Wenatchee Valley is affordable, with median sale prices of $273,500. 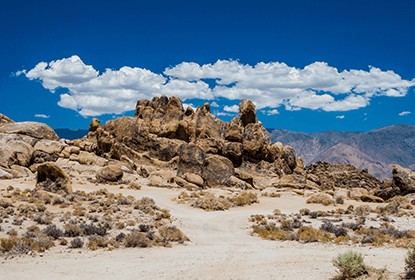 Home to both Death Valley National Park and Mount Whitney, with 22 official wilderness areas, Inyo County is known for its geographical variety and its wild natural beauty. Sparsely populated and relatively remote, Inyo County is ideal for vacationers looking to experience unspoiled natural settings and a more rough-and-rugged form of outdoor recreation. With fewer than 10,000 households counted by the 2010 Census, and limits on development real estate prices have and continue to trend upward (currently $369,900 median sale price), as has the proportion of sales at increased value (75%, up from 33% in January 2016). The investment might well be worth it for the darkest night skies and best stargazing you can get in the country. In order to help potential buyers of winter-oriented vacation properties find the latest and greatest vacation locations across the country, RewardExpert left no stone unturned, and compared every county included in Zillow’s real estate market data (2291 total counties). We identified a total of 14 metrics across four basic categories: Real Estate & Economy, Attractions & Amenities, Transportation Infrastructure, and Personal and Property Safety. 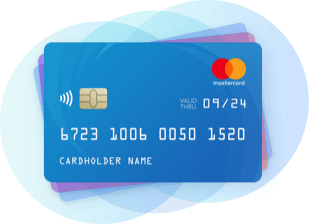 These 14 indicators are listed below, along with one of three functions assigned to each: 1) Filters, 2) Factors, and 3) Weights. Filters were used to eliminate counties prior to scoring and ranking. The 1-year trend in median real estate listing prices, expressed as a ratio, served as the base value. Factors were assigned values normalized to between 0 and 1, relative to the number of households in each county. Weights were applied to individual factors. We calculated a composite score by multiplying the base value by each factor, then scaled to a value between 0 and 100. *Note: Scores were not computed independently for each category.